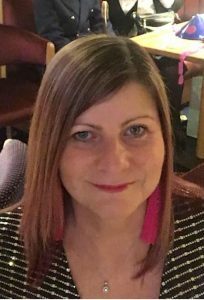 Donna joined us in 2018 as our Charity Manager. She is a qualified Social Worker and Practice Educator and has over 10 years’ experience of Voluntary Sector management. Donna is also a carer for her adult daughter who is learning disabled.